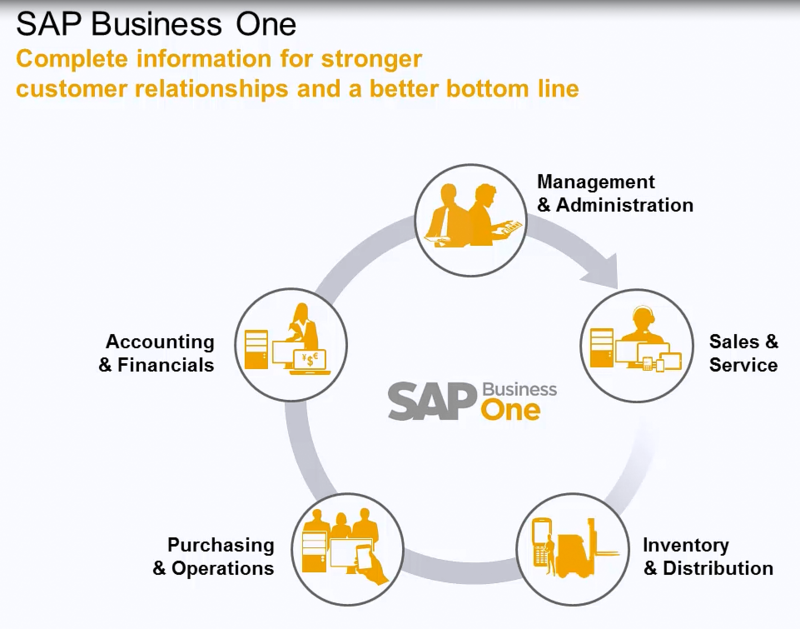 Drawing upon our 35 years of experience in developing business management software, SAP built SAP Business One from the ground up exclusively to meet the changing and industry-specific needs of small businesses like yours. 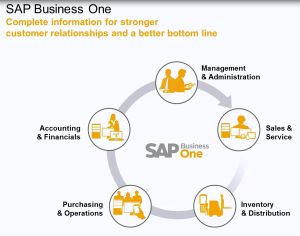 Through this package we will do a full scoping of your business needs so that you can fully maximize SAP and its add-ons. 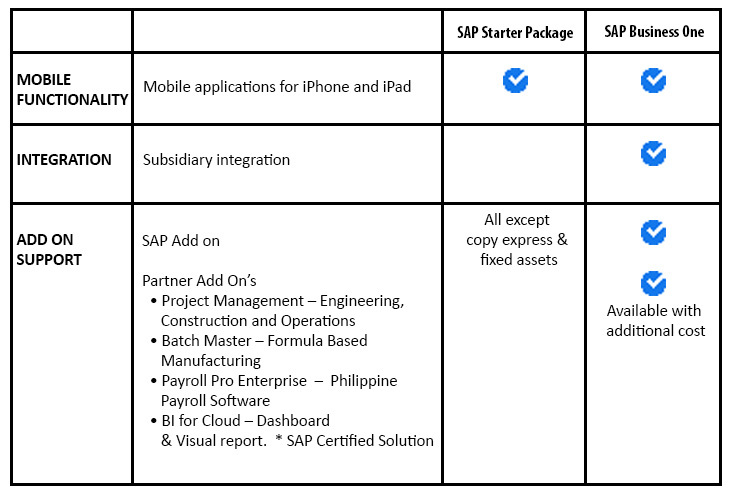 Here are our SAP Business One Packages. You can click on the links to get the details of each package. 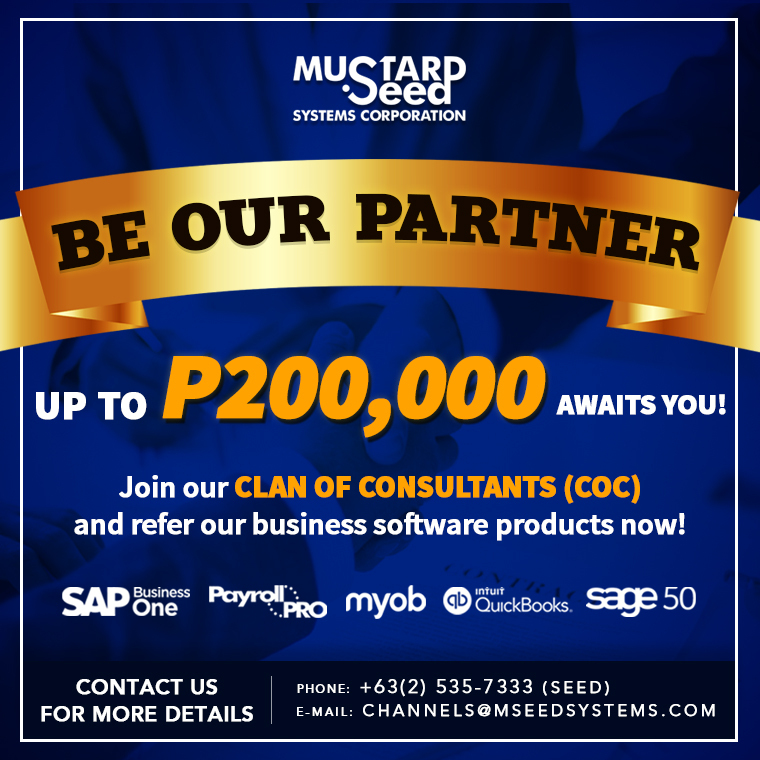 Check out the additional features of Mustard Seed SAP Business One Package. 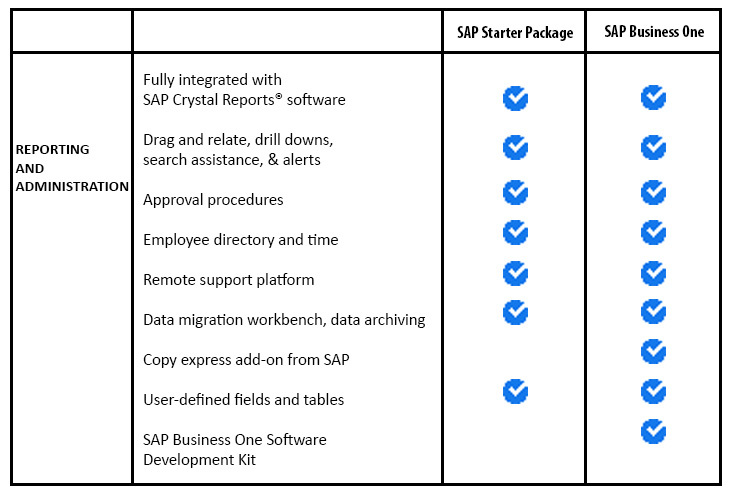 If you are not sure if your business needs the SAP Starter or SAP Pro Package, we can help you decide. 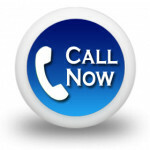 Just CONTACT US and let us start making your business simple. Check out our schedule now!